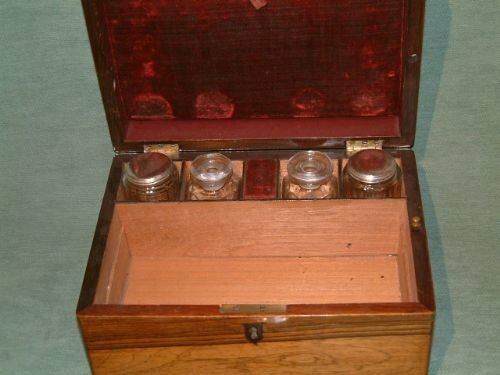 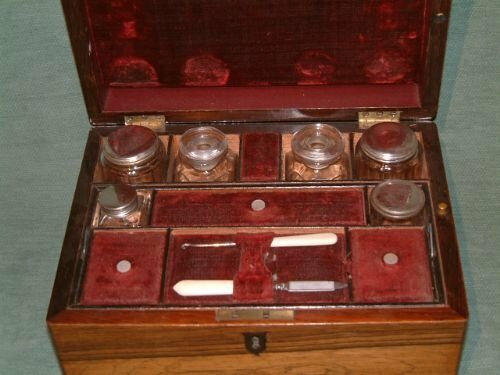 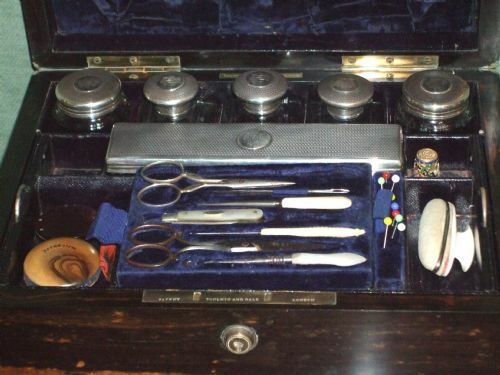 Victorian Coromandel Dressing & Jewel Box with Silver Top Bottles Dated 1866. 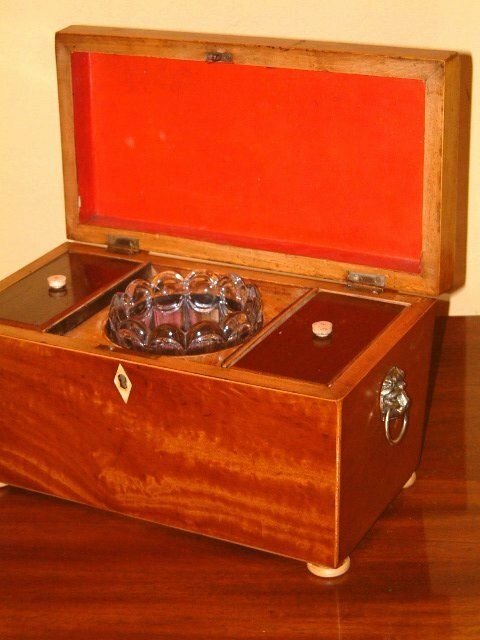 With sheffield Plated Bottle tops, secret Drawer. 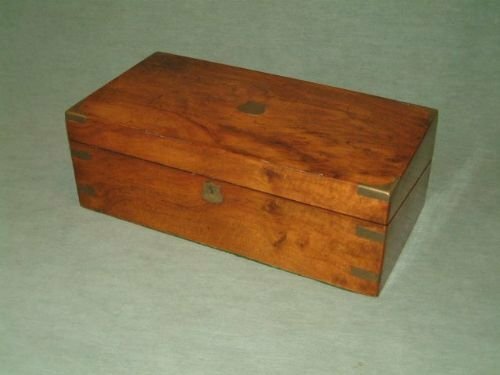 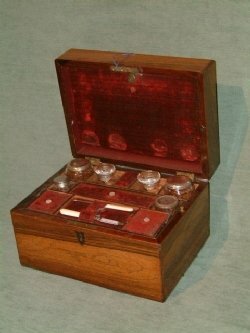 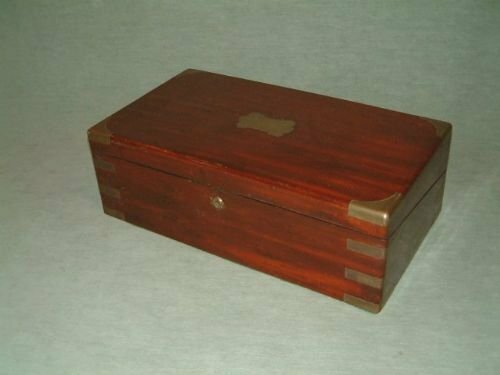 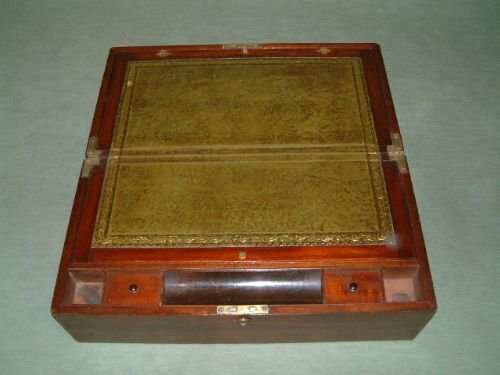 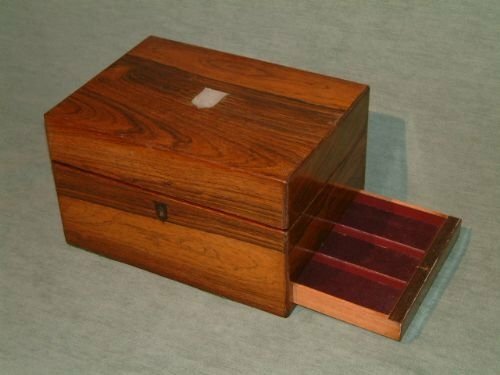 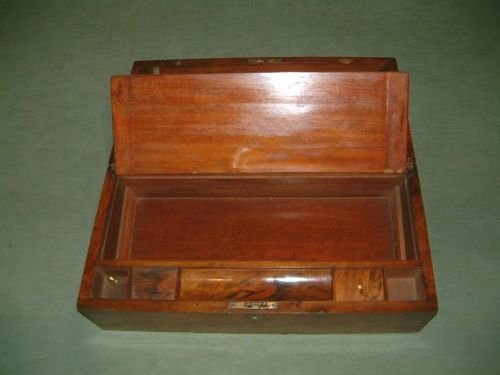 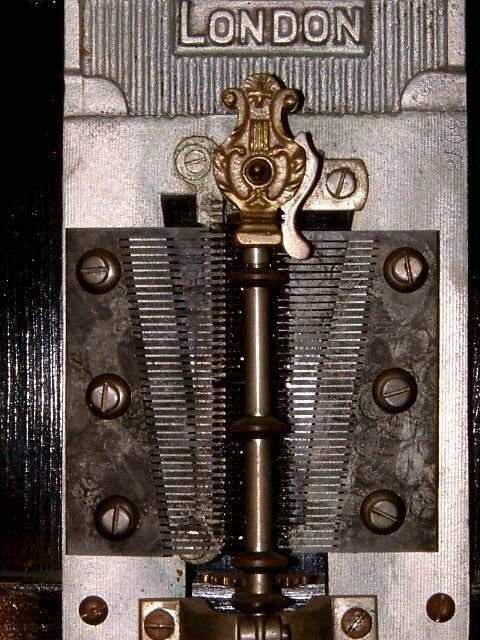 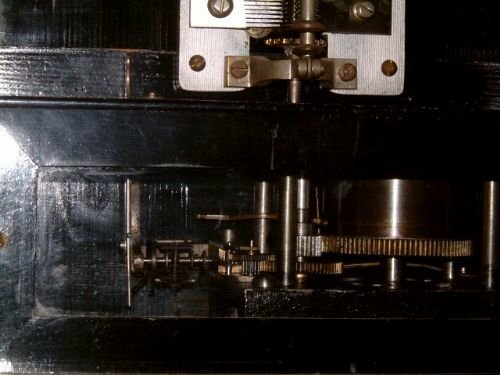 Victorian Mahogany Brass Bound Writing Slope. 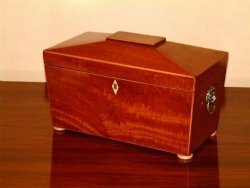 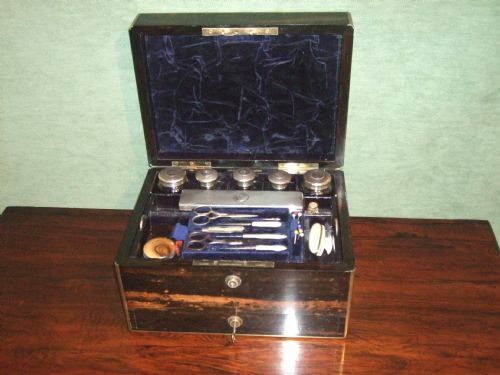 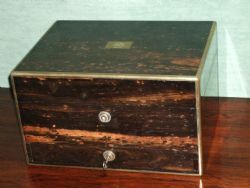 Victorian Satinwood Tea Caddy with Boxwood Lines Ivory feet & Brass Lions Head Handles. 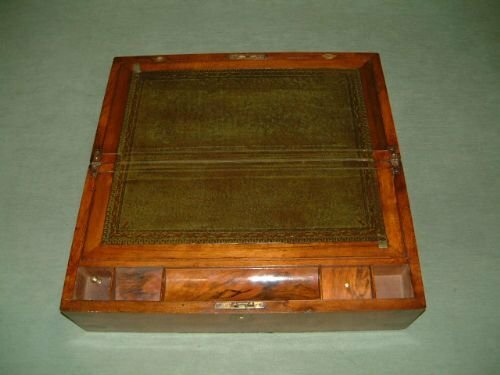 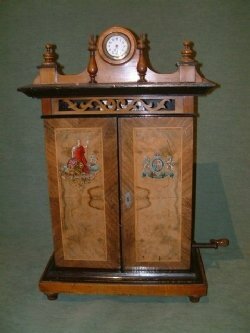 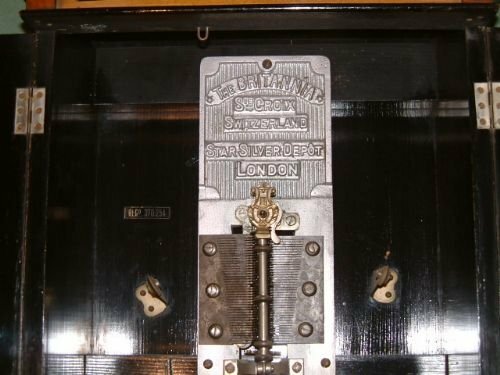 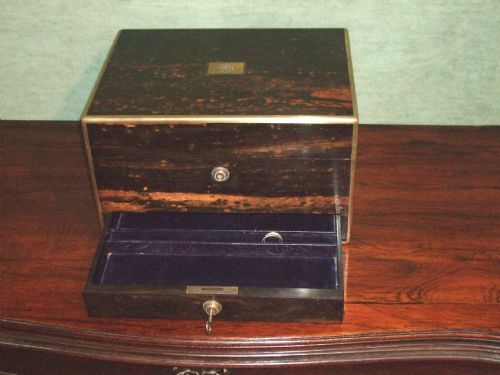 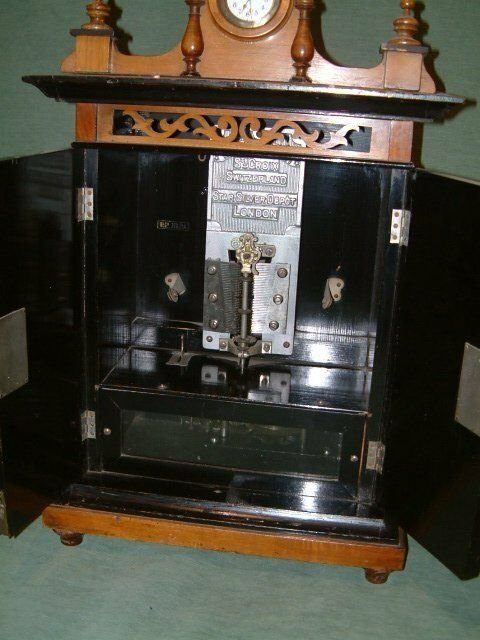 Victorian Walnut Brass Bound Writing Slope.